The Chelsea Pig pub quiz has a great ring to it don’t you think? 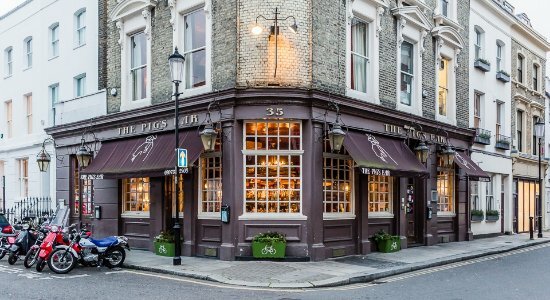 Book a table as this place get get really busy, the venue is a popular drinking & dining institution in Chelsea with a traditional yet timeless feel. Delicious British/French brasserie food is served in the bar daily or you may reserve in the adjoining Blue Room which boasts an open fire during the winter.